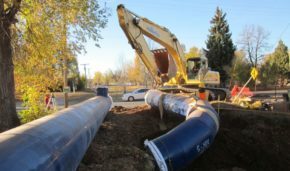 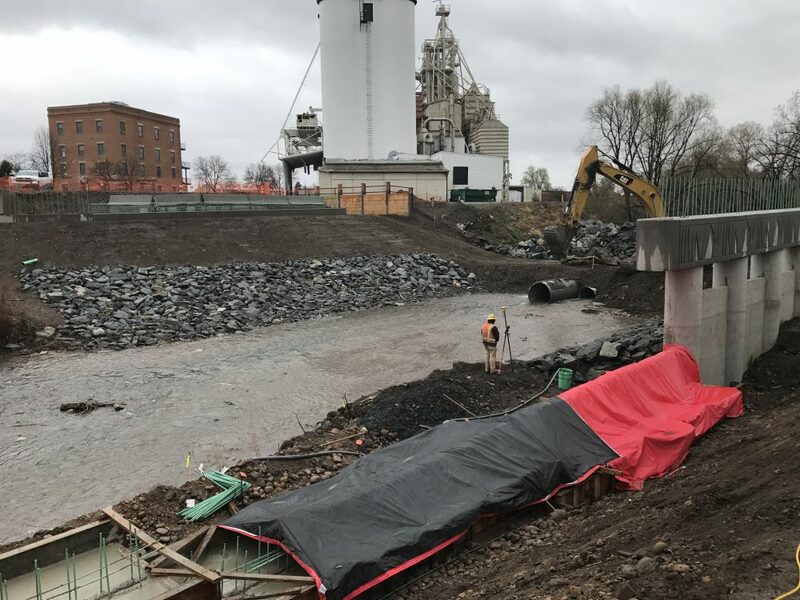 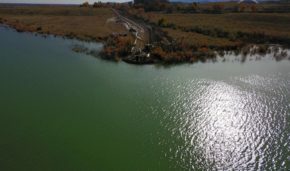 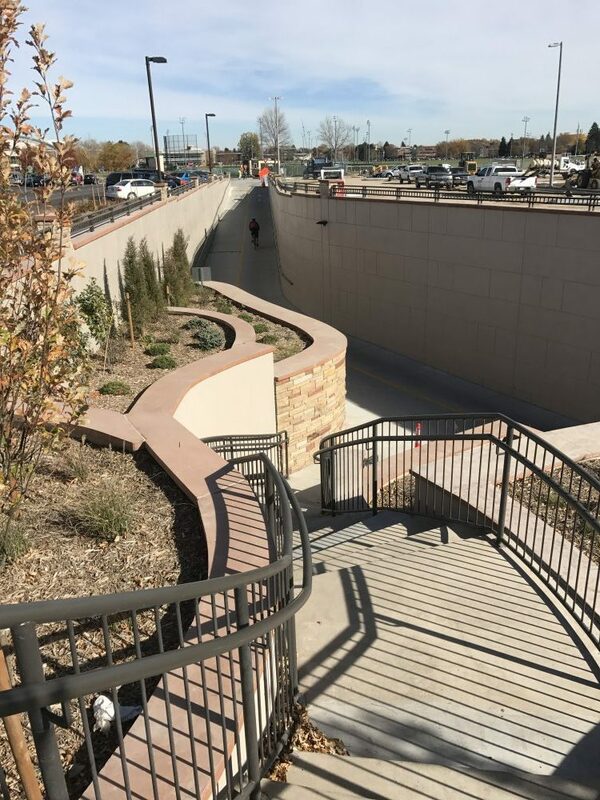 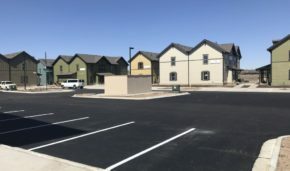 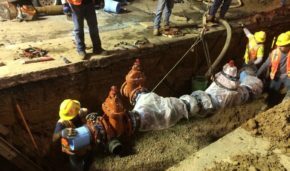 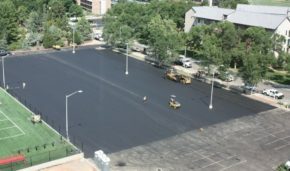 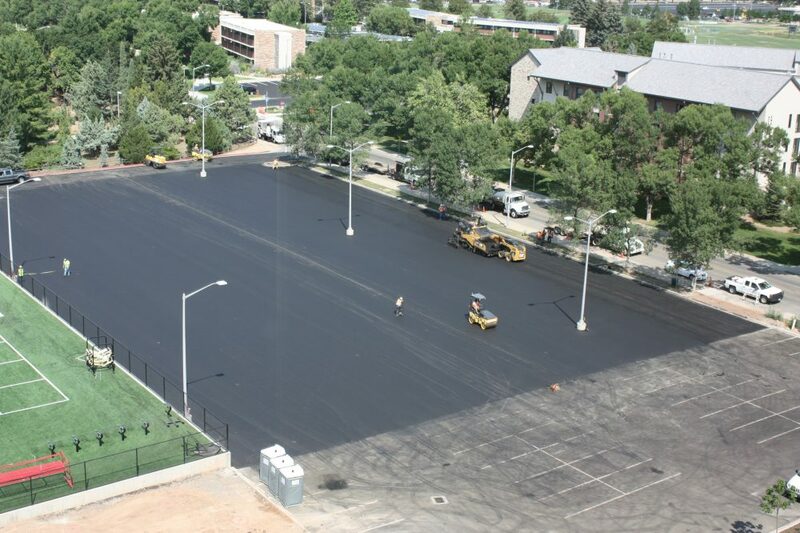 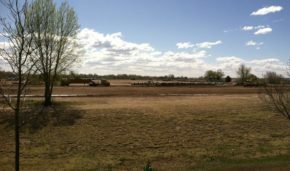 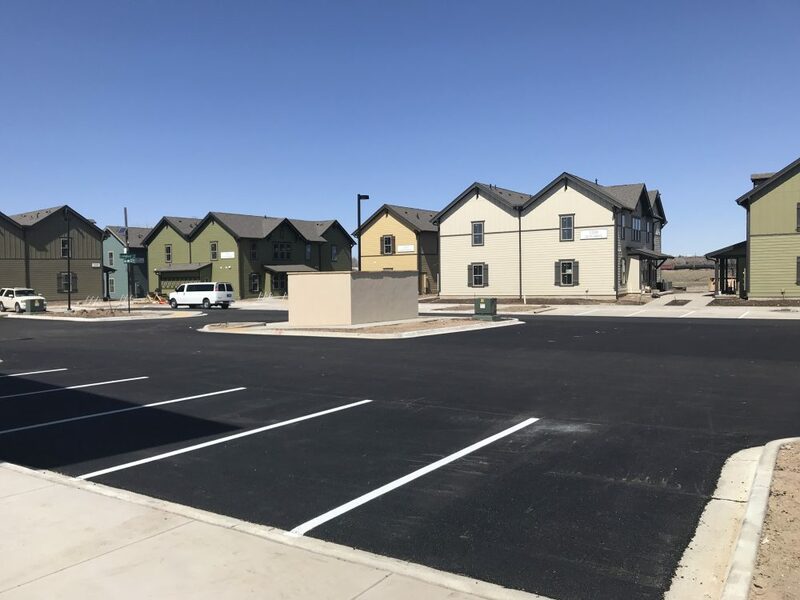 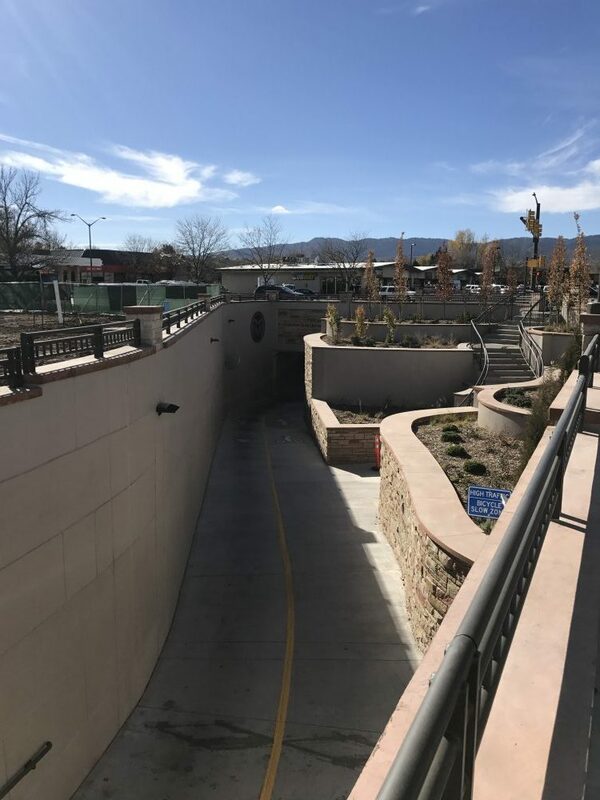 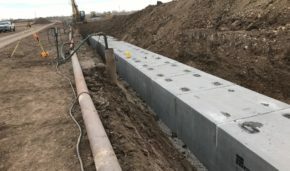 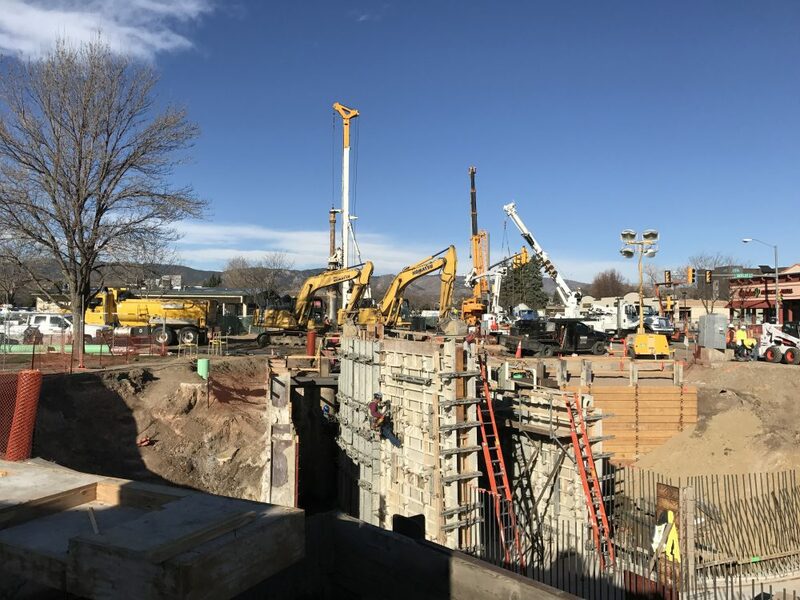 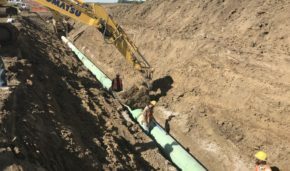 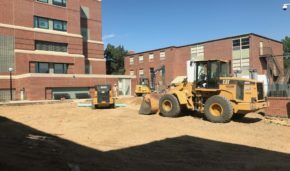 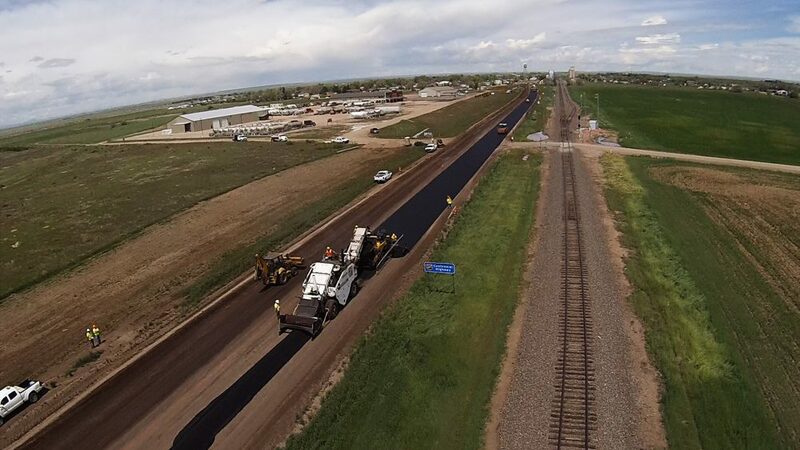 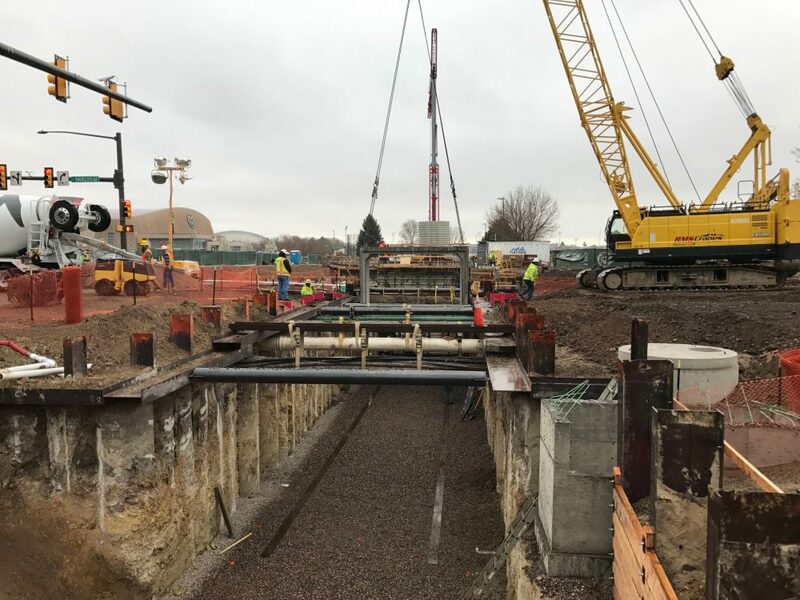 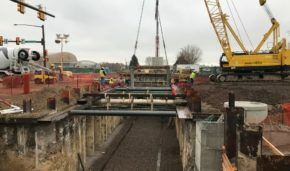 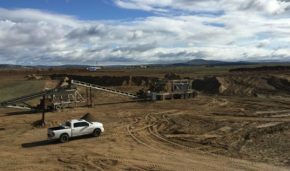 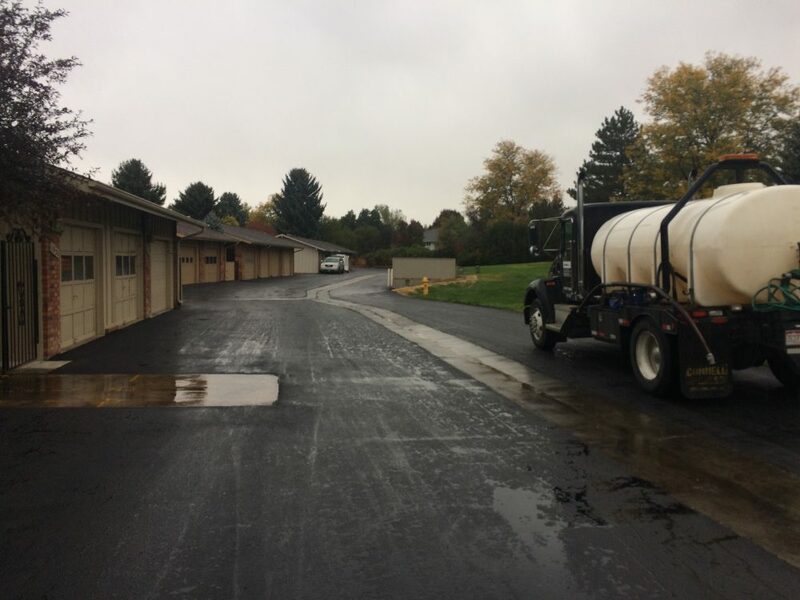 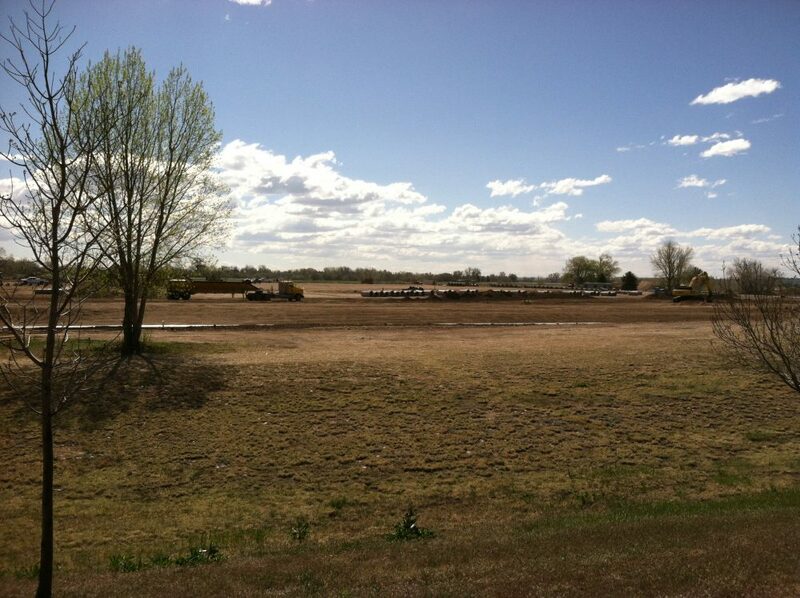 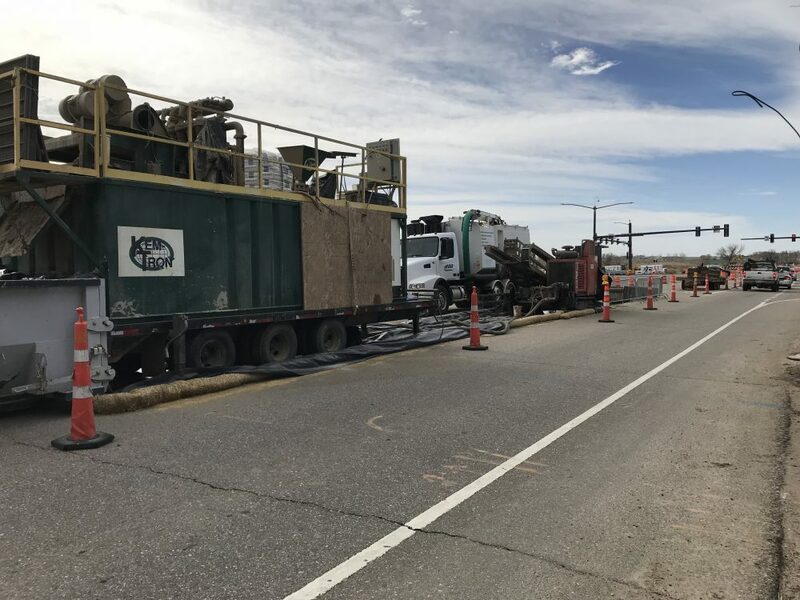 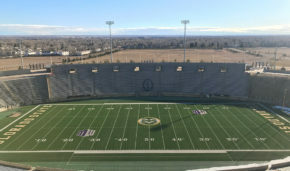 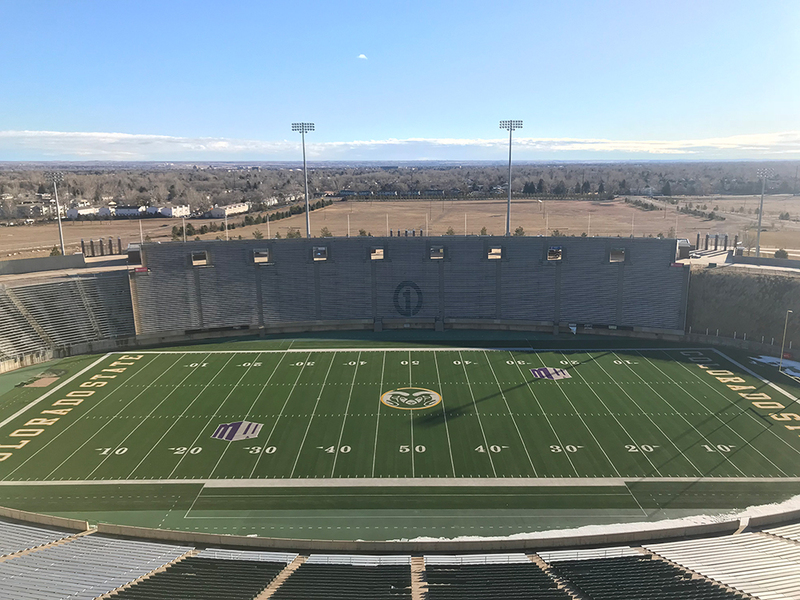 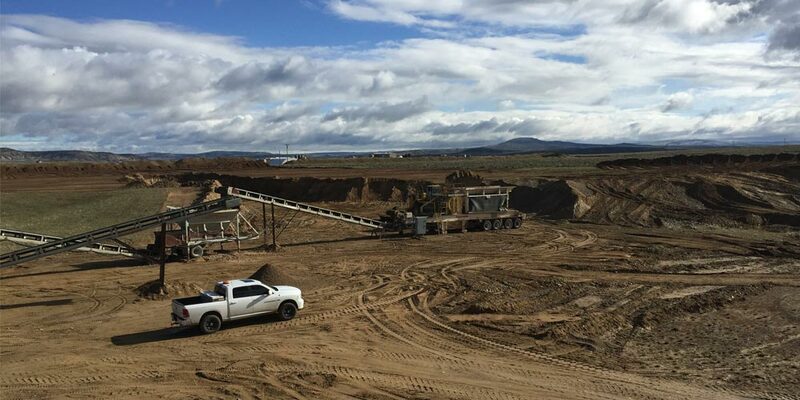 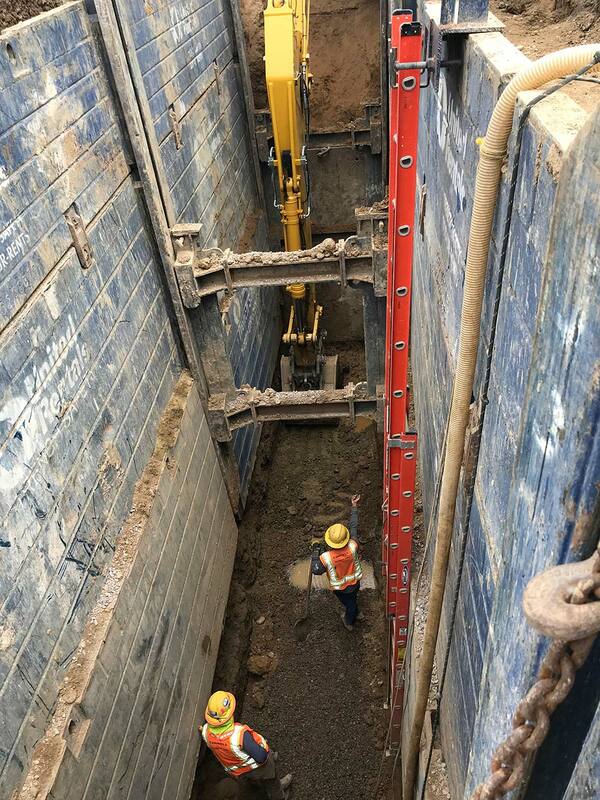 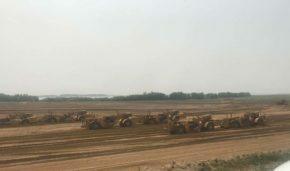 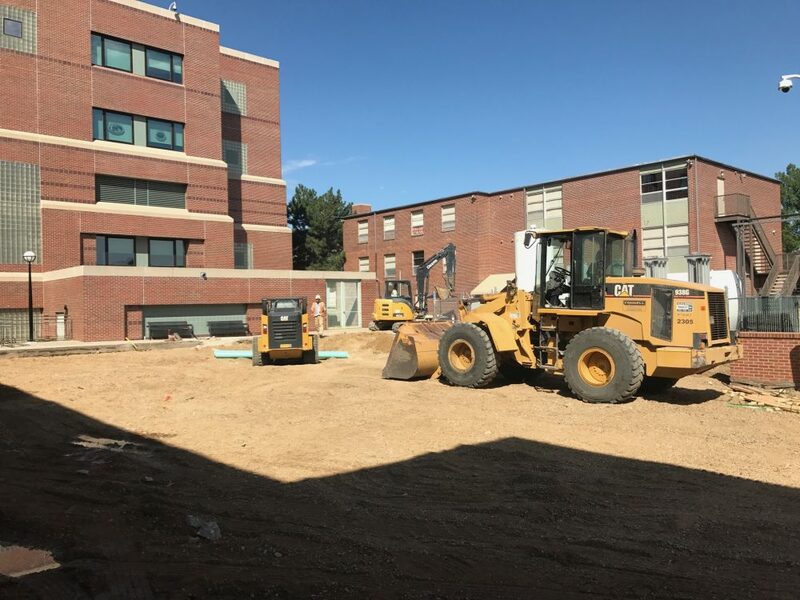 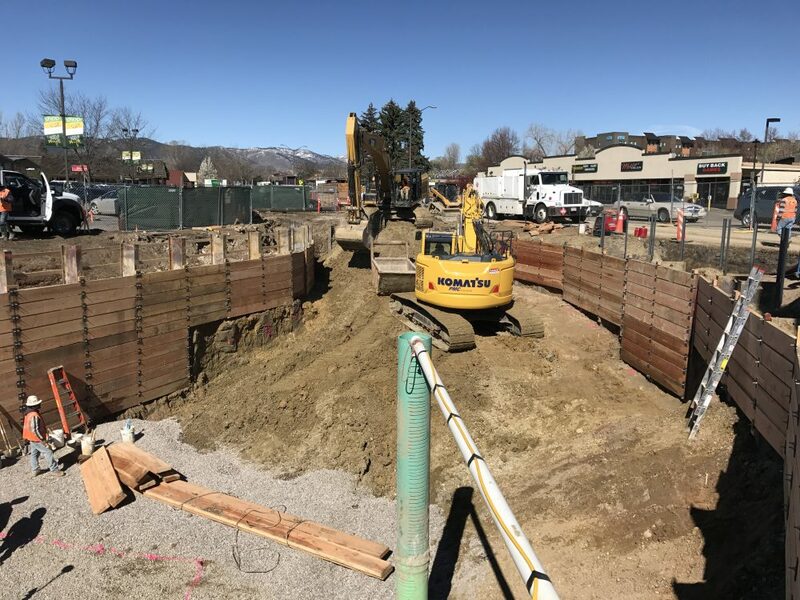 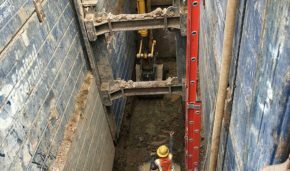 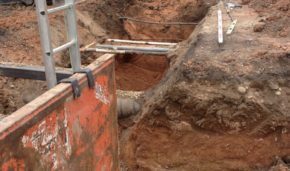 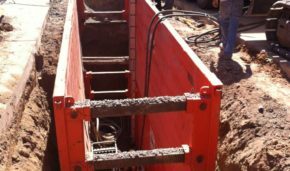 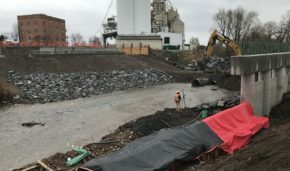 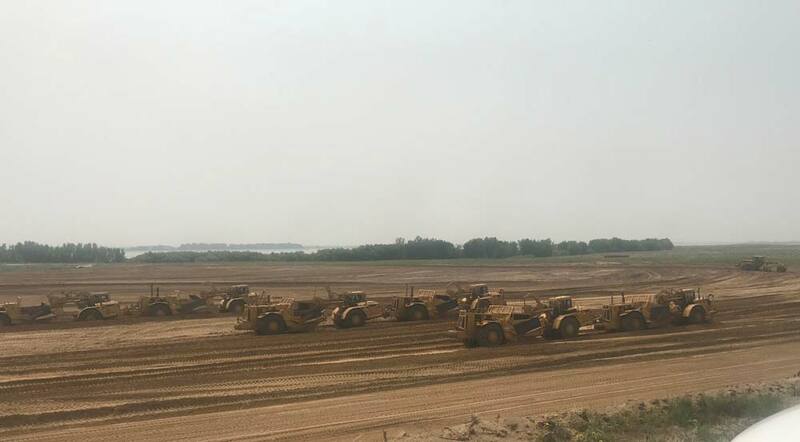 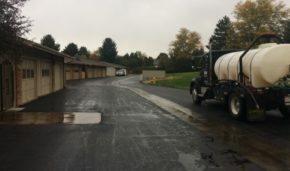 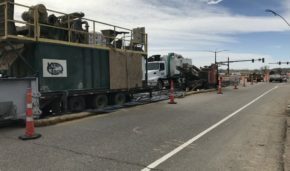 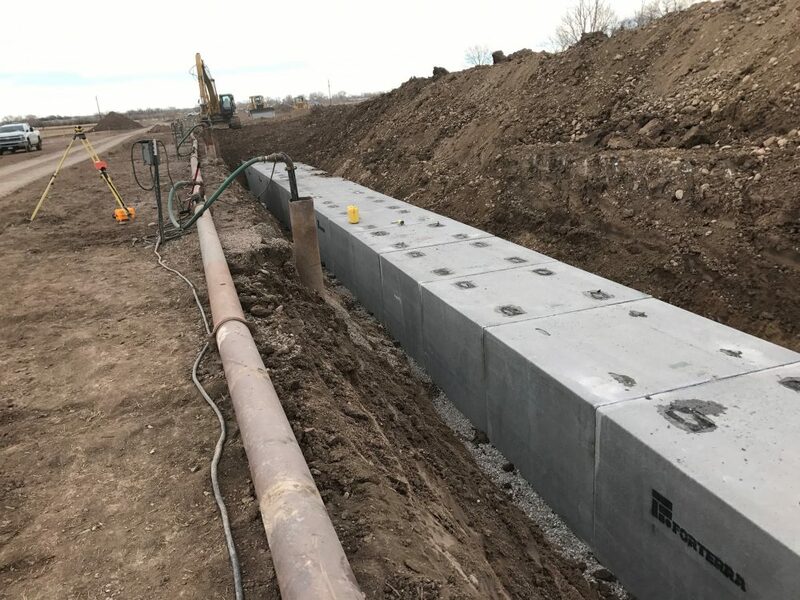 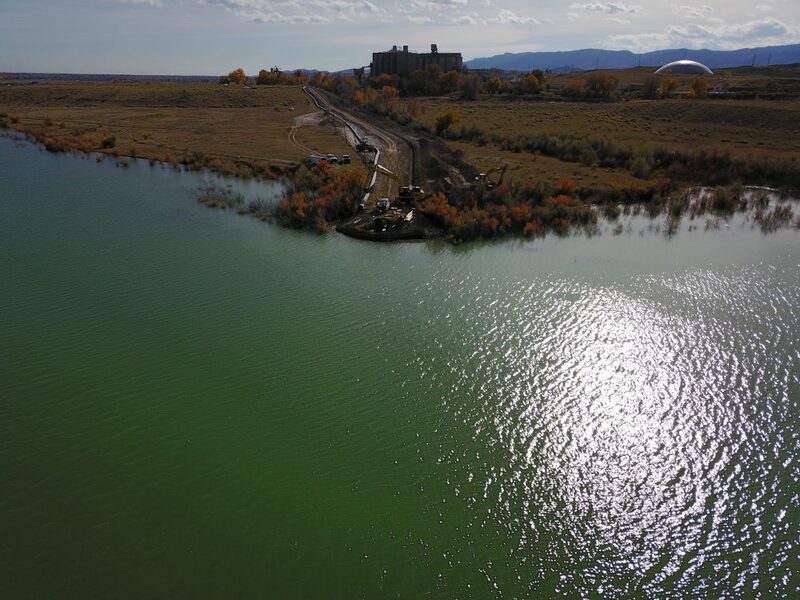 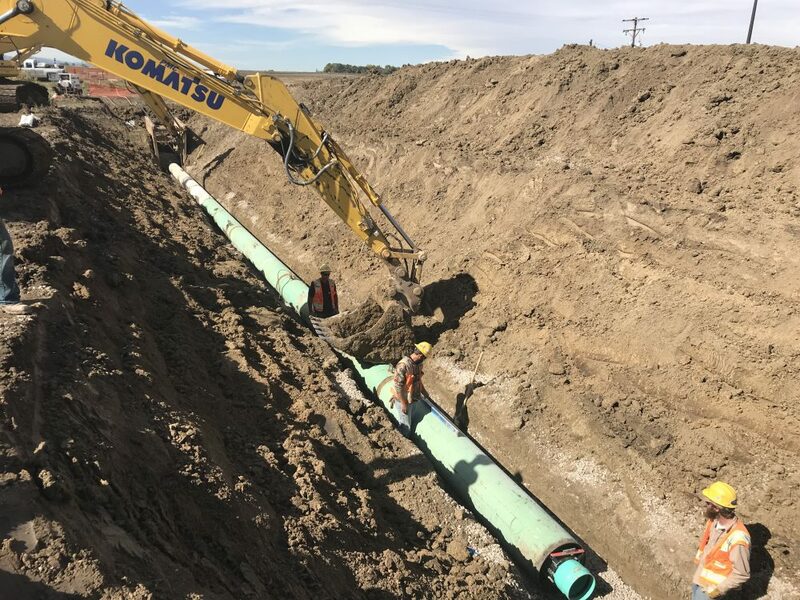 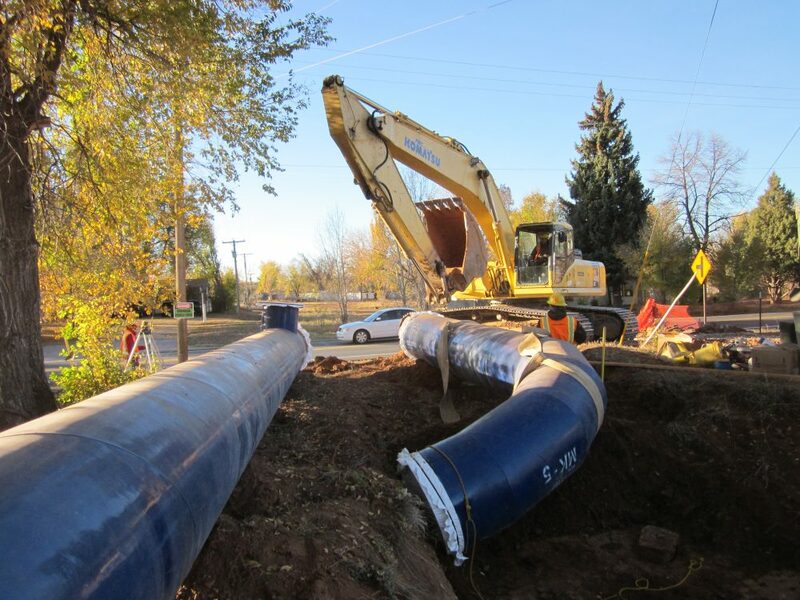 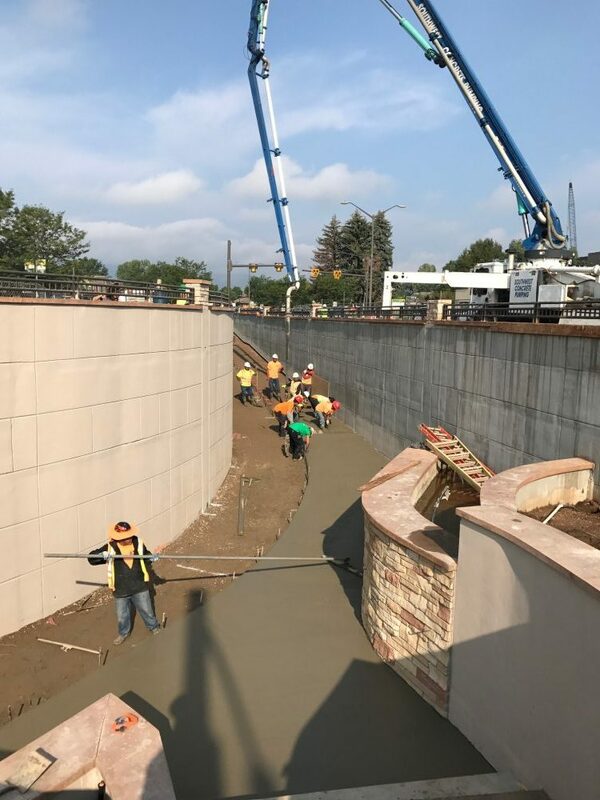 Connell Resources was selected as the Design Build Contractor by CSU and the City of Fort Collins to design and construct a 110′ long 14′ x 10′ pedestrian underpass. 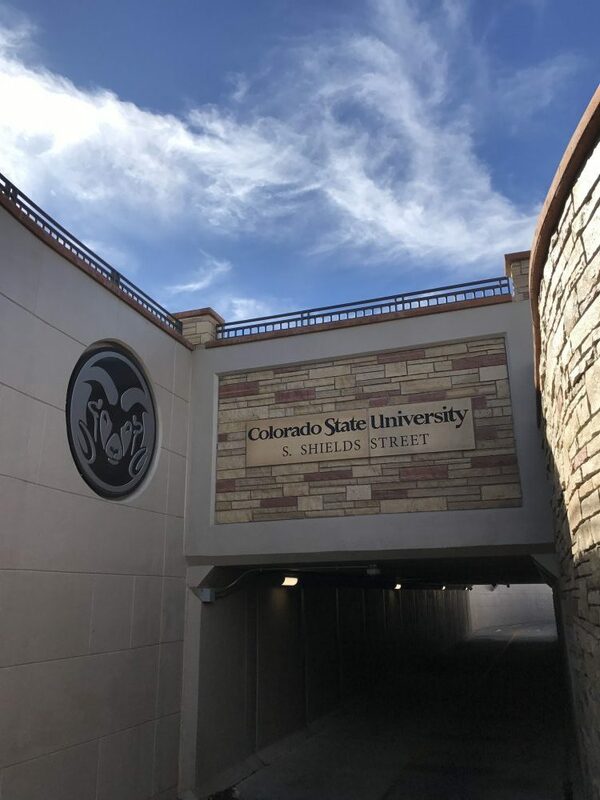 This underpass connects the Campus West Area with Colorado State University under the intersection of Shields and Elizabeth Streets. 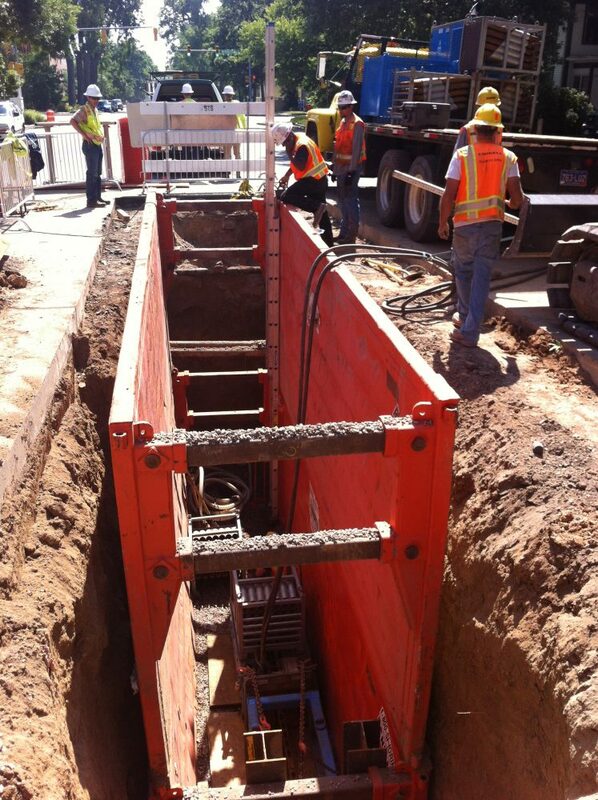 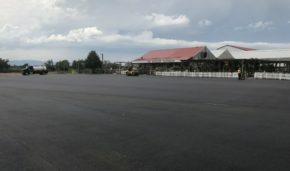 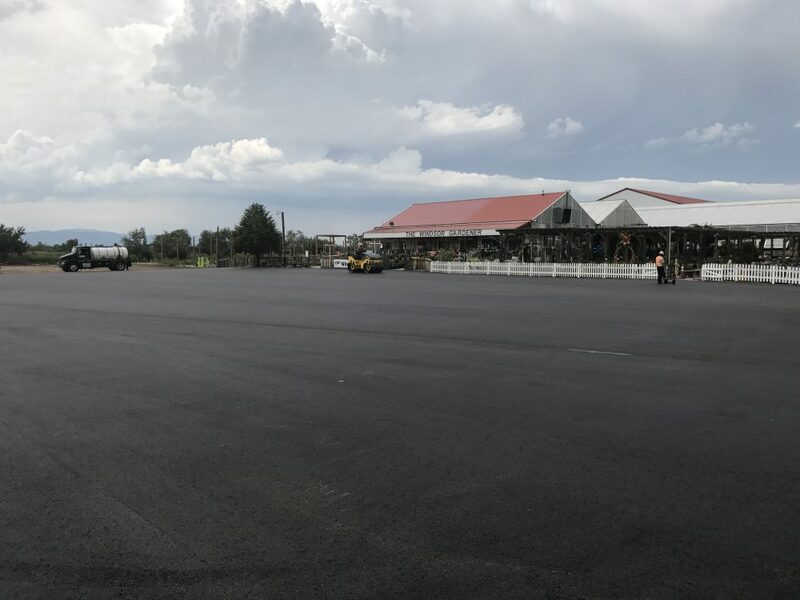 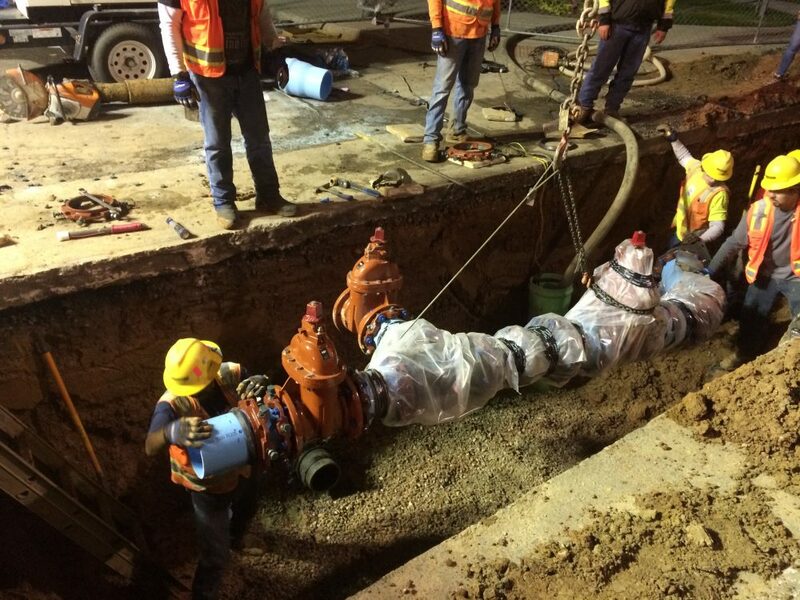 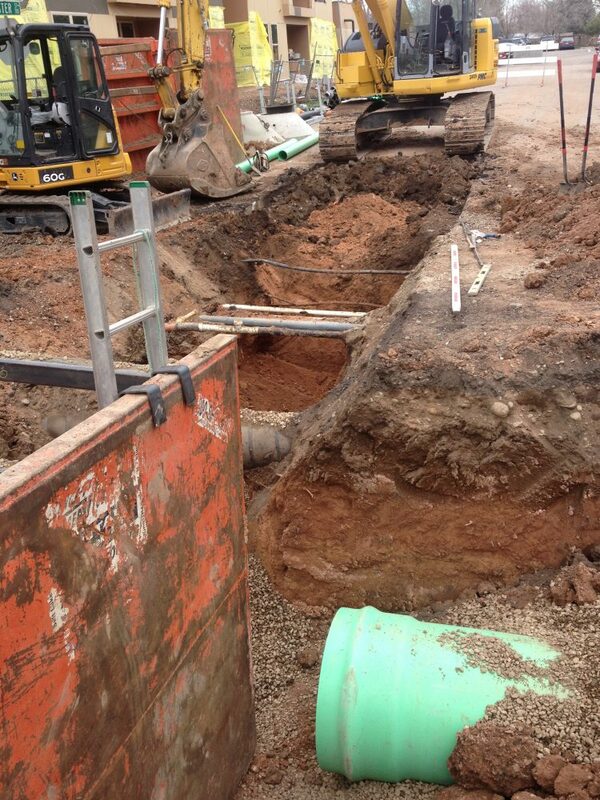 Included with this project was the reconstruction and reconfiguration of the at grade intersection.